All of the blacks have gone! Then suddenly, reality set in. The ‘NEW AMERICA' is not America at all - only a barren land. 7. Even if Americans could write their letters, articles and books, they would not have been transported by mail because William Barry invented the Postmarking and Cancelling Machine, William Purveys invented the Hand Stamp and Philip Downing invented the Letter Drop. 9. When they entered their homes, they found them to be poorly ventilated and poorly heated. You see, Frederick Jones invented the Air Conditioner and Alice Parker the Heating Furnace. Their homes were also dim. But of course, Lewis Lattimer later invented the Electric Lamp, Michael Harvey invented the lantern, and Granville T. Woods invented the Automatic Cut off Switch. Their homes were also filthy because Thomas W. Steward invented the Mop and Lloyd P. Ray the Dust Pan. Black history includes more than just slavery, Frederick Douglass, Martin Luther King, Jr., Malcolm X, and Marcus Garvey & W.E.B. Dubois. 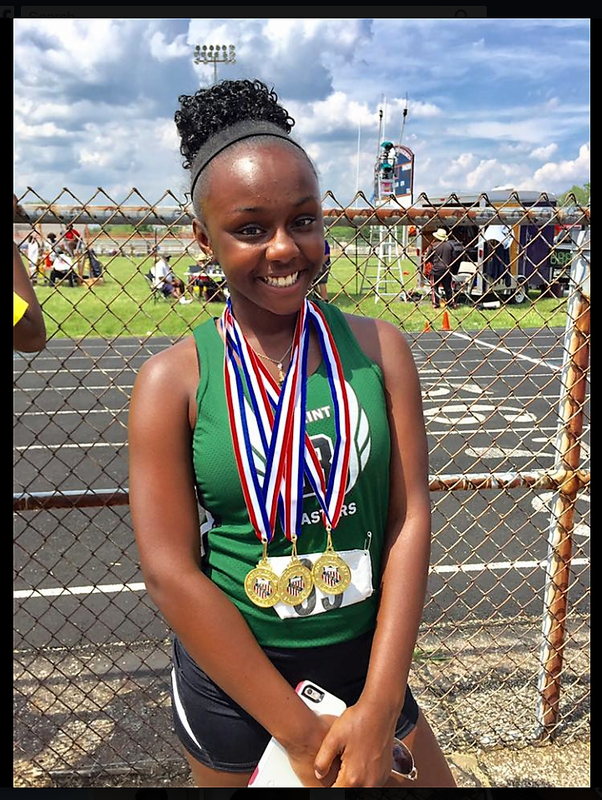 Savannah, Congratulations and Best Wishes that your blessings will continue! A big thank you to Akil Hameed for sharing this great news. 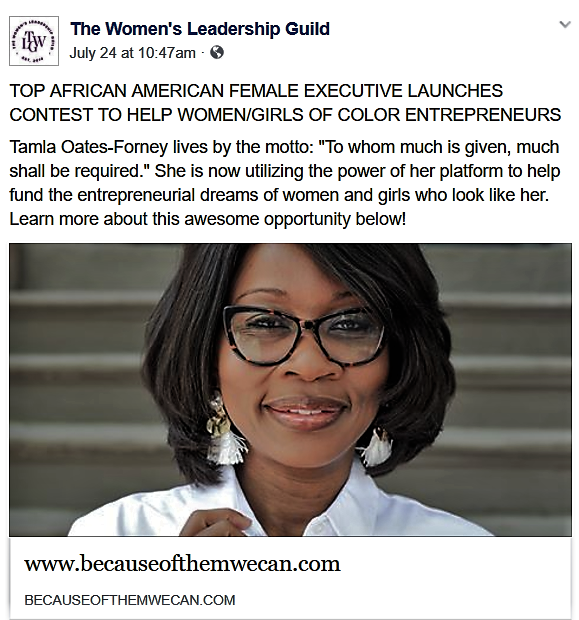 Congratulations, Thank You, and Best Wishes to Tamla Oates-Forney!